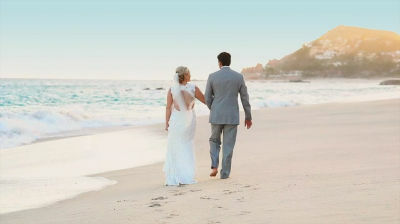 This beautiful destination wedding took place in Cabo San Lucas Mexico – Wedding Venue – Club 96! Club 96 is located next door to the famous One & Only Palmilla. What a perfect event- Maquire and Tyler and the entire group seemed to be so easy going and just embarrassed the day! It seems to be perfect timing that this blog would come at Thanksgiving! !